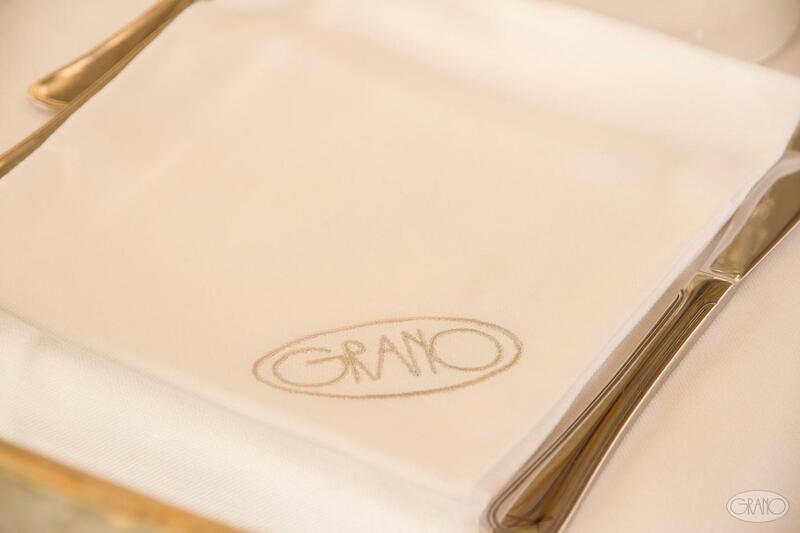 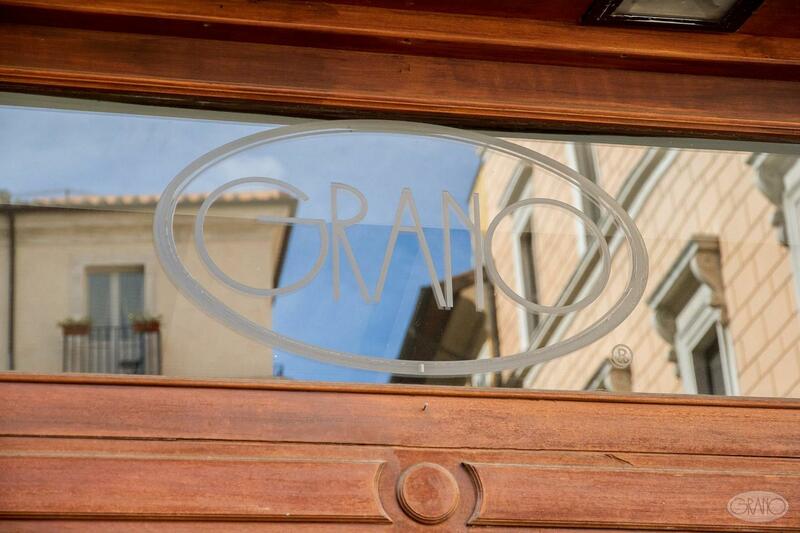 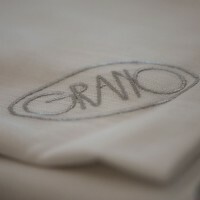 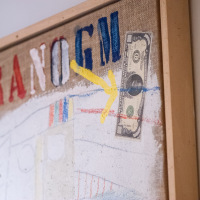 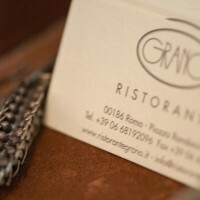 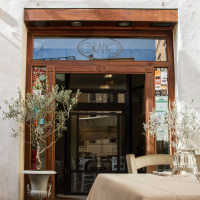 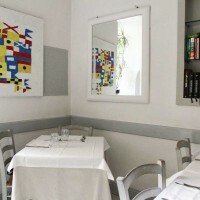 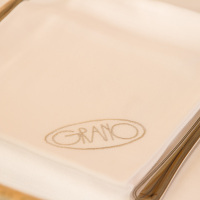 Grano is the place to go if you are looking for a high-class restaurant in the old town centre of Rome: discretion and tranquillity are our watchwords. 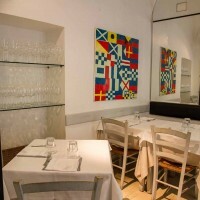 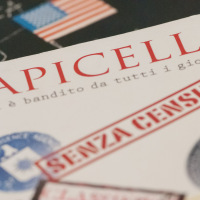 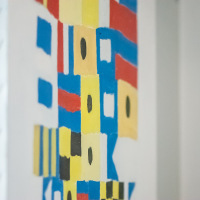 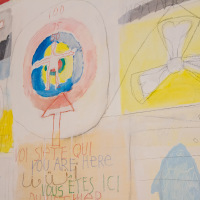 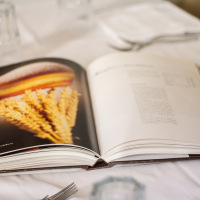 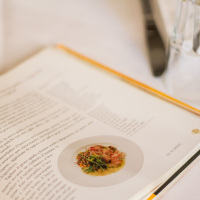 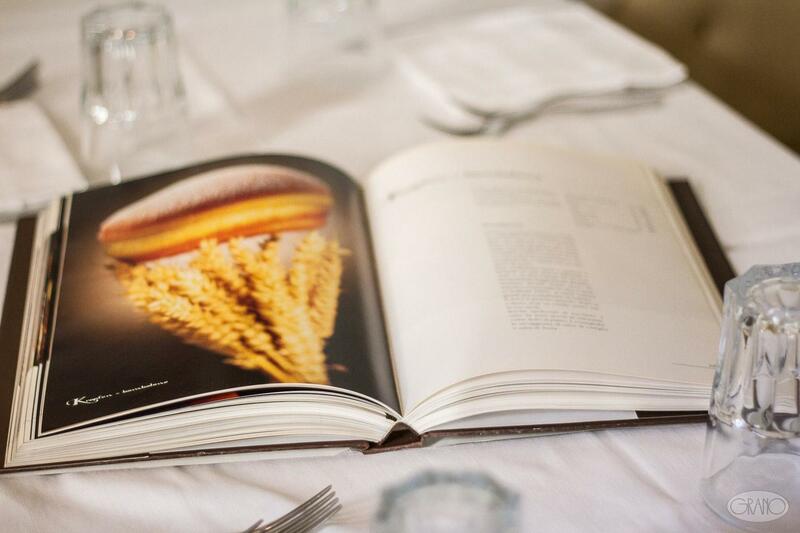 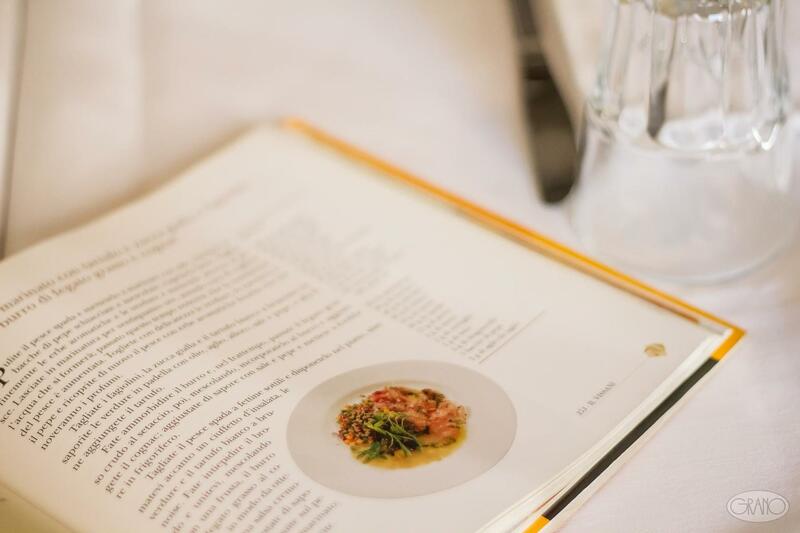 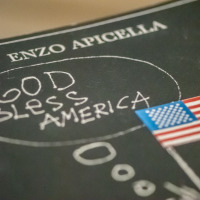 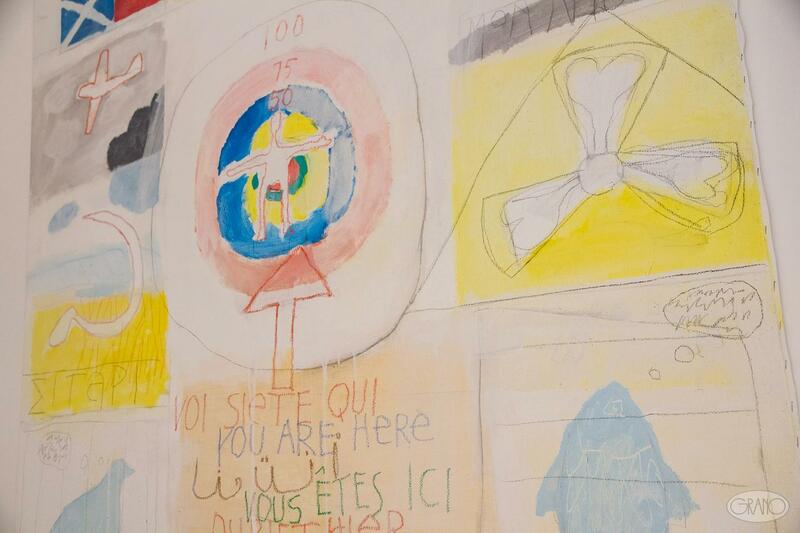 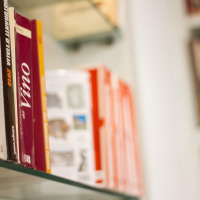 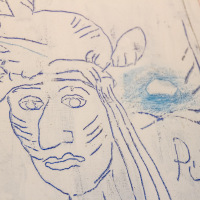 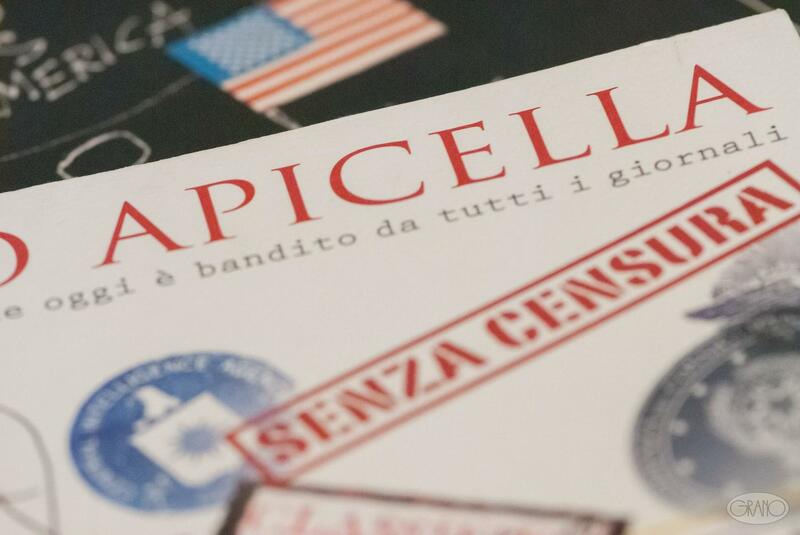 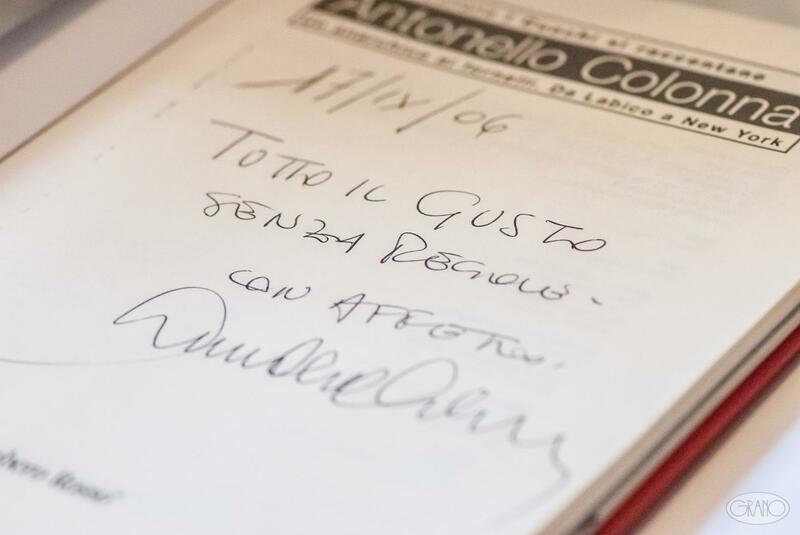 The layout of the Restaurant’s 60 covers has been designed to suit the varying demands of our guests: the conviviality of the tables looking out on Piazza Rondanini from the Apicella Room, the intimacy and warmth of the surrounding books in the Library Room, or the spatial effects of the Mirror Room. 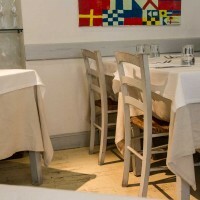 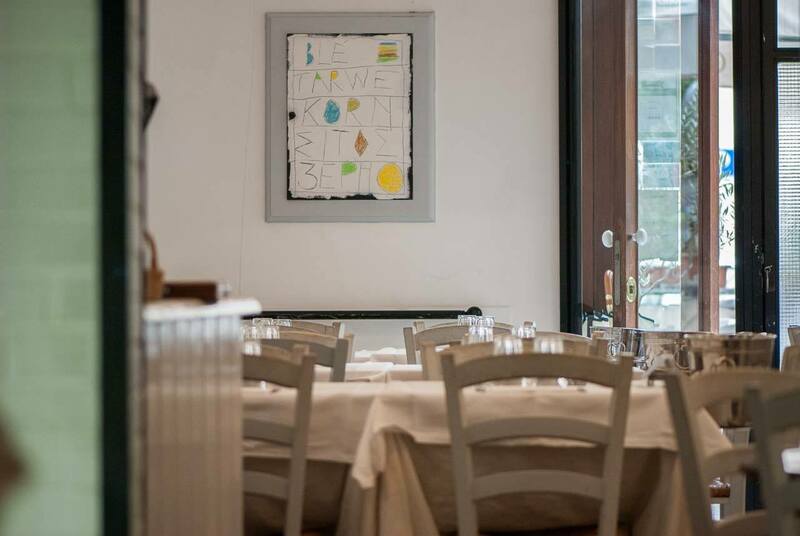 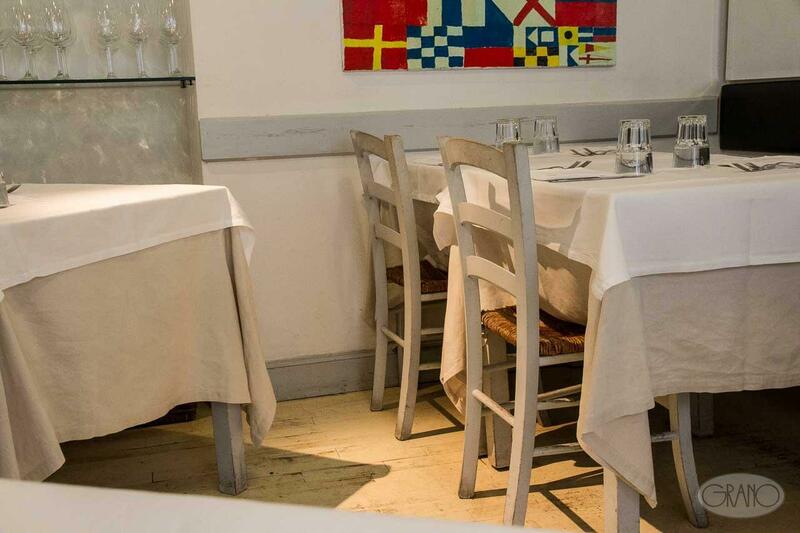 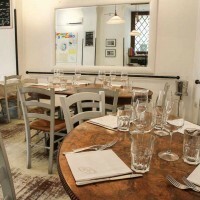 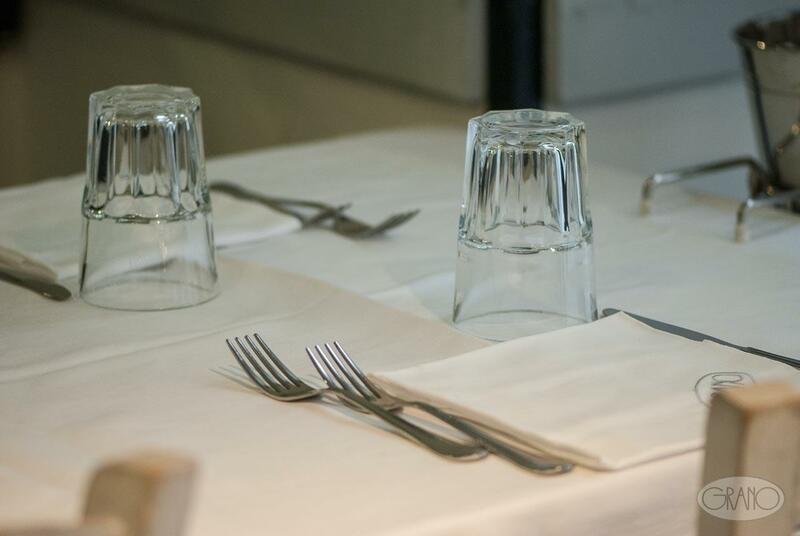 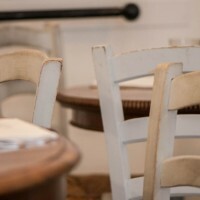 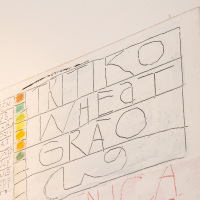 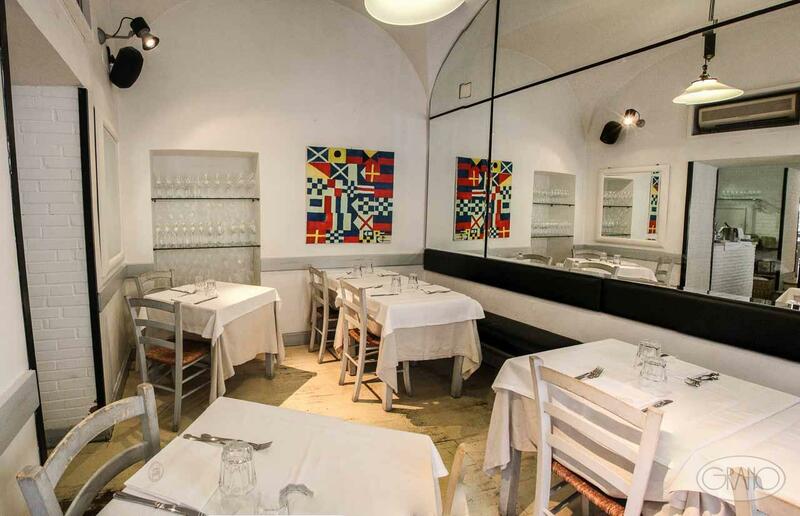 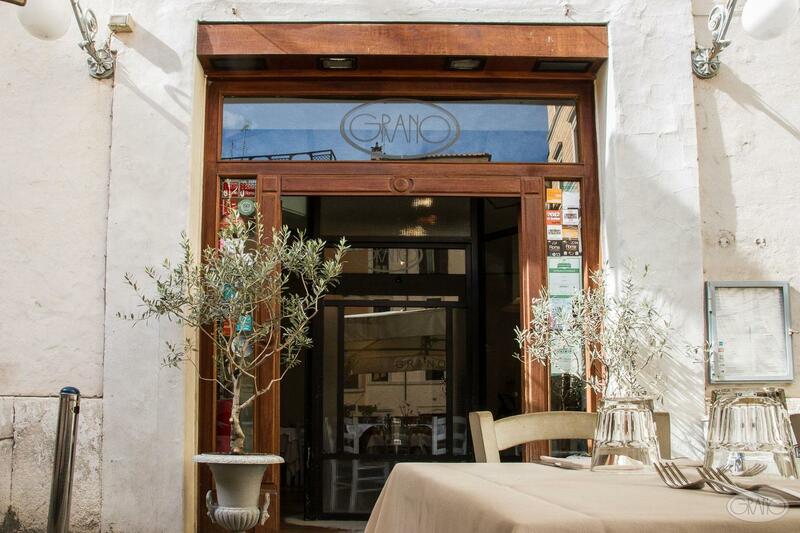 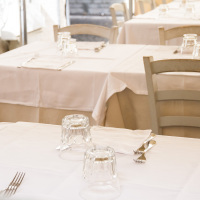 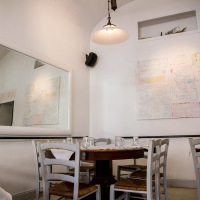 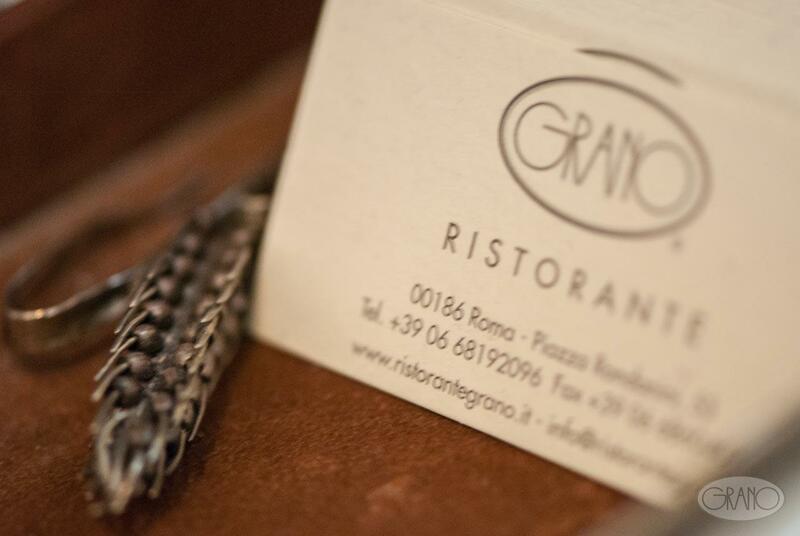 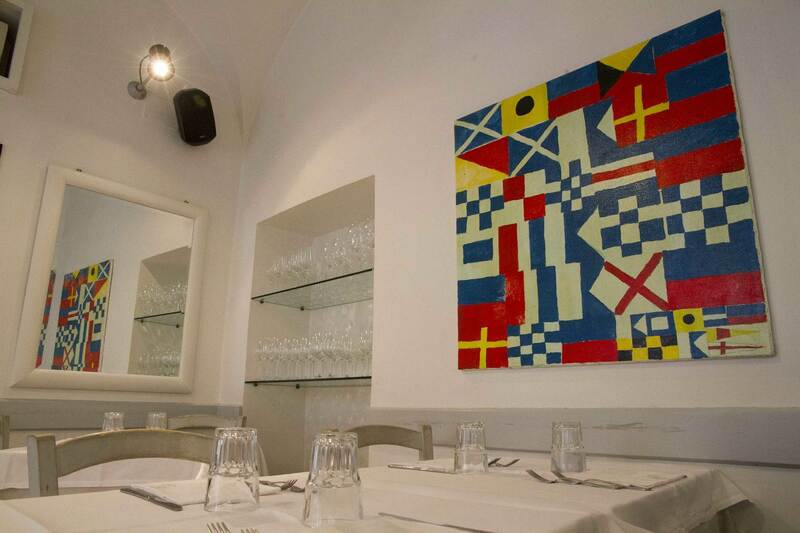 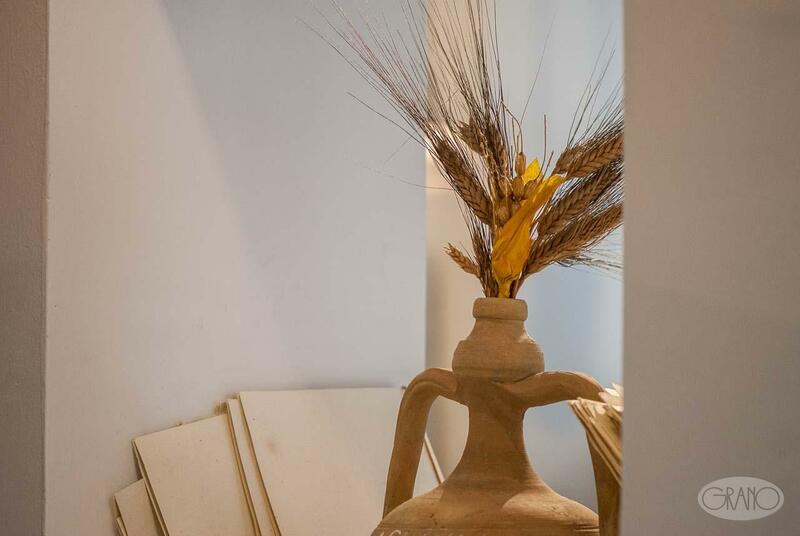 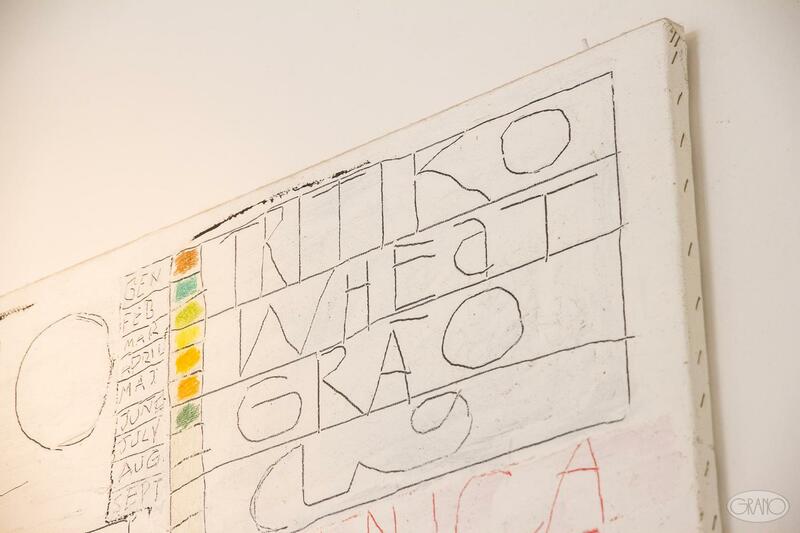 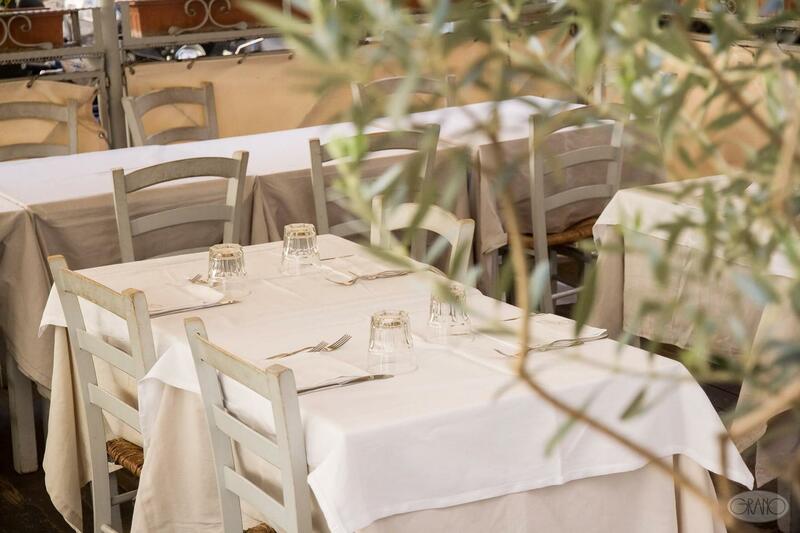 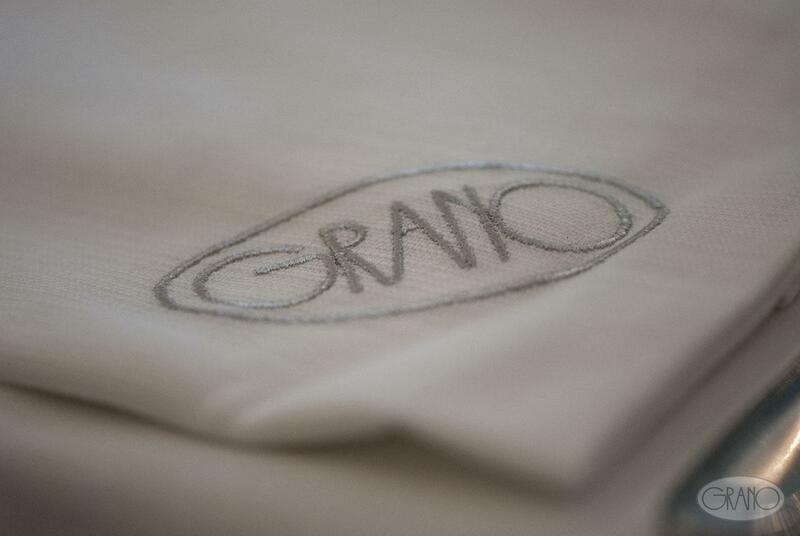 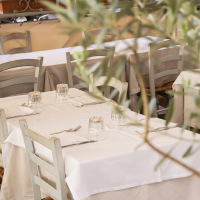 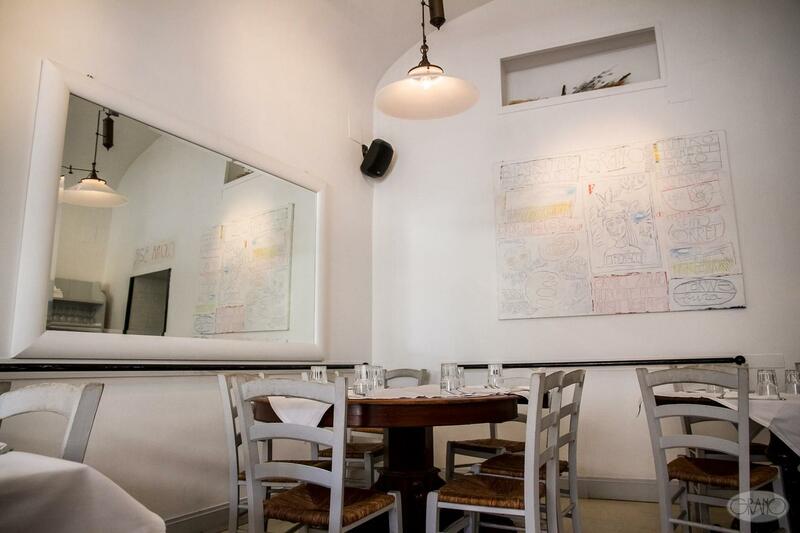 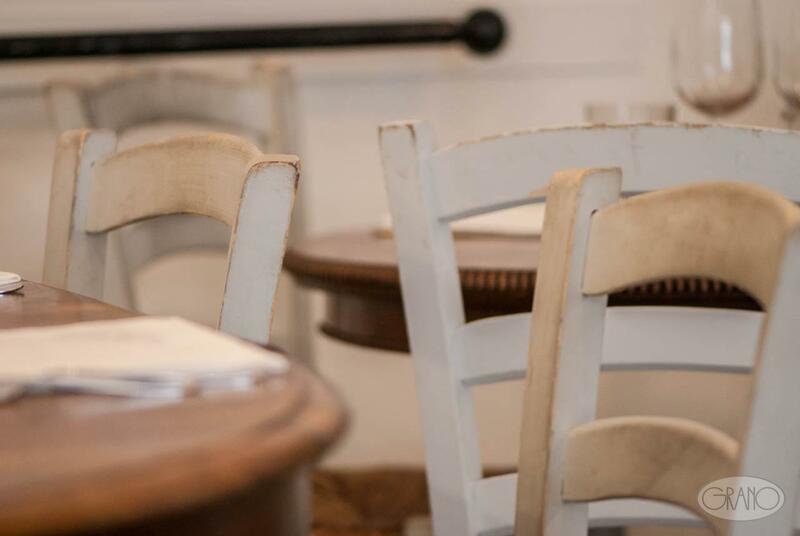 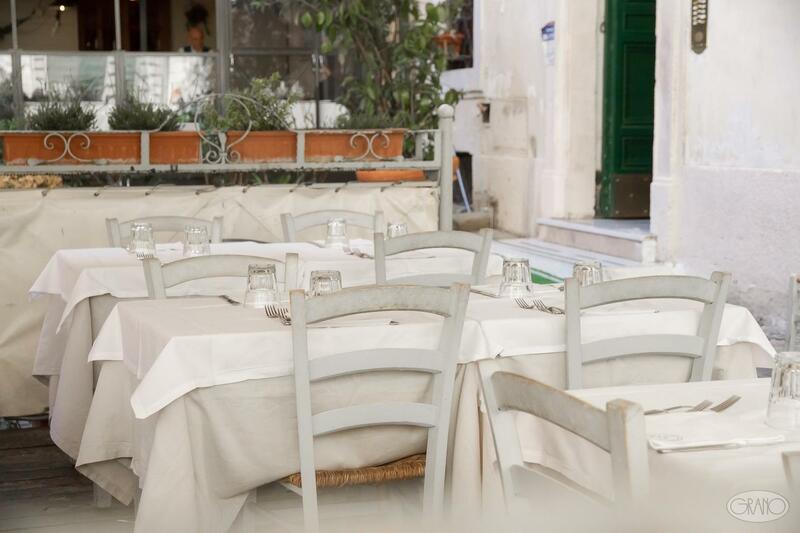 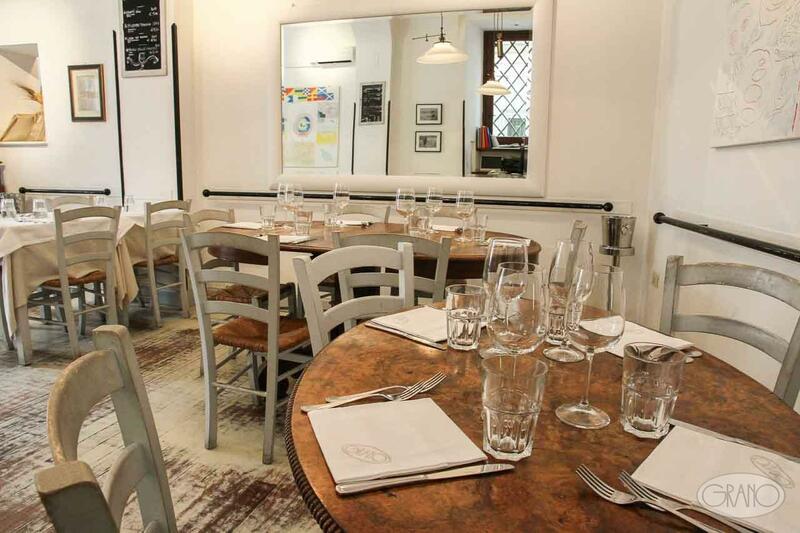 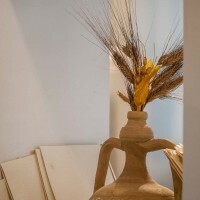 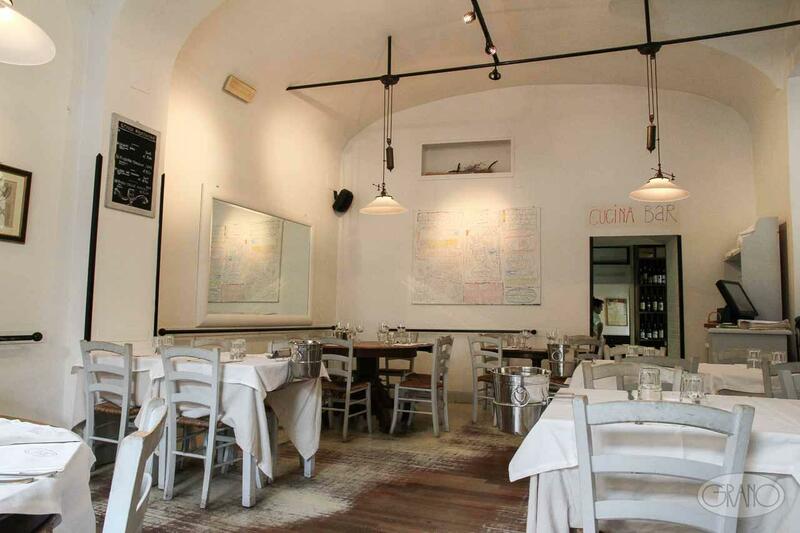 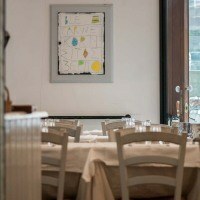 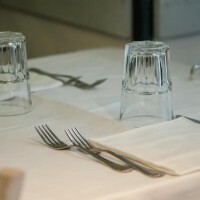 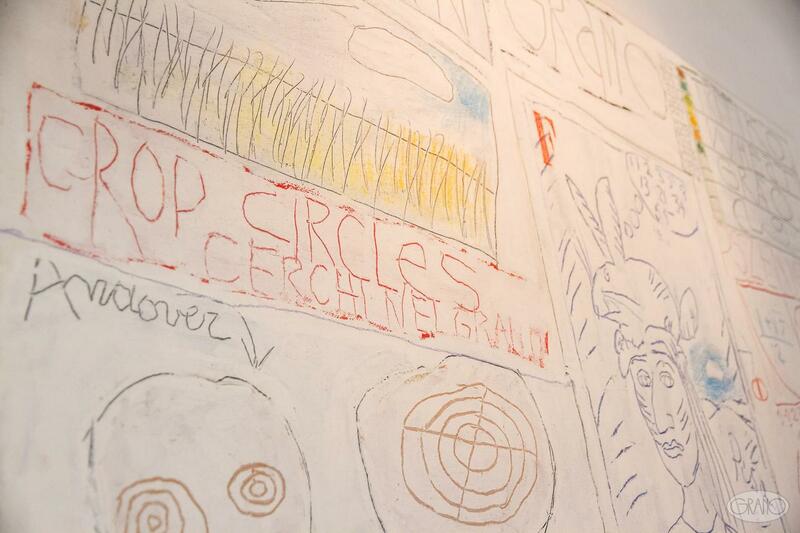 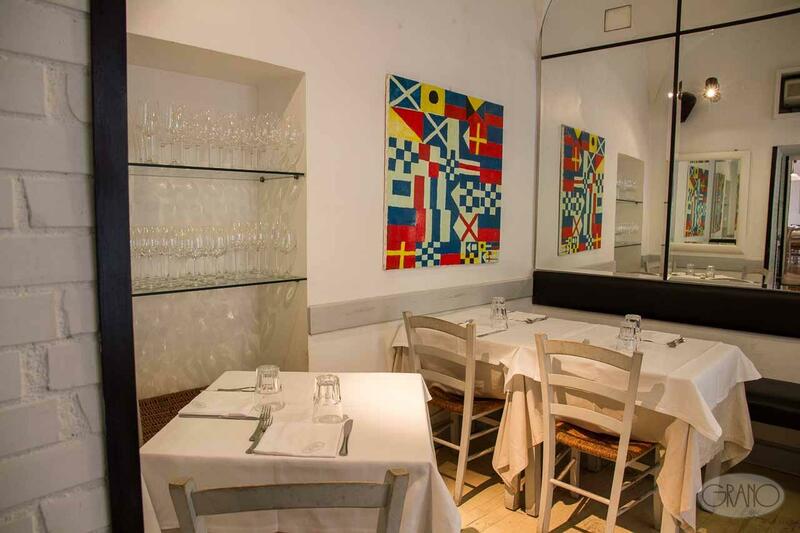 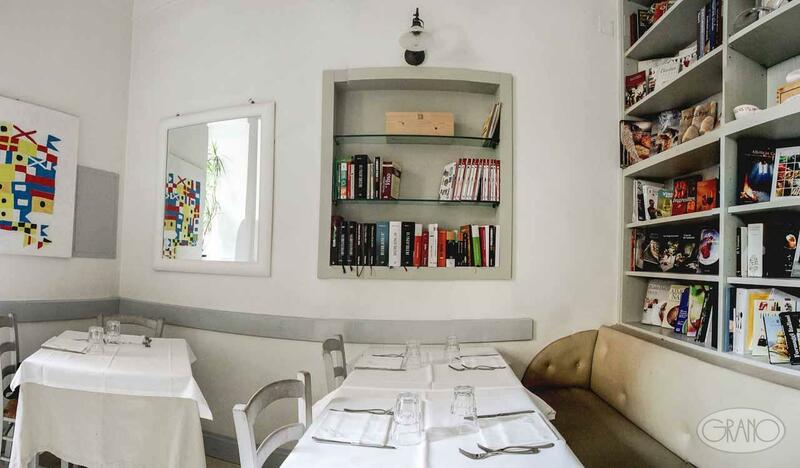 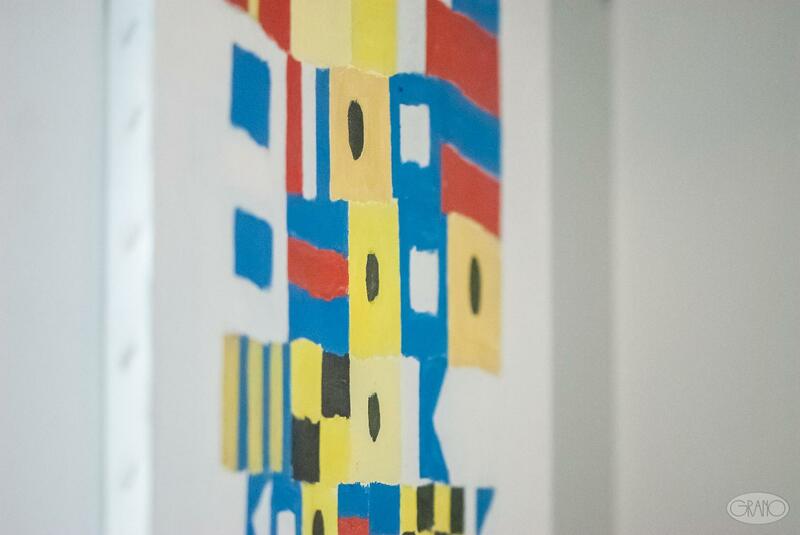 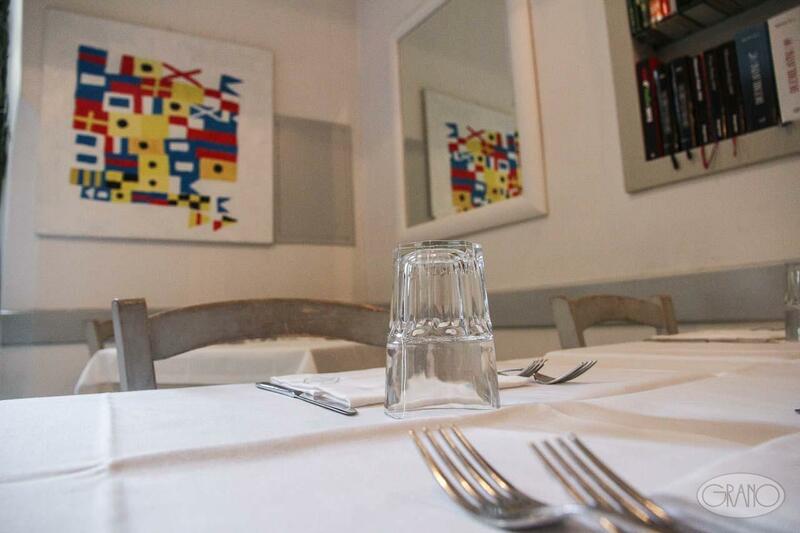 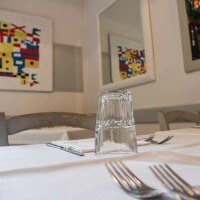 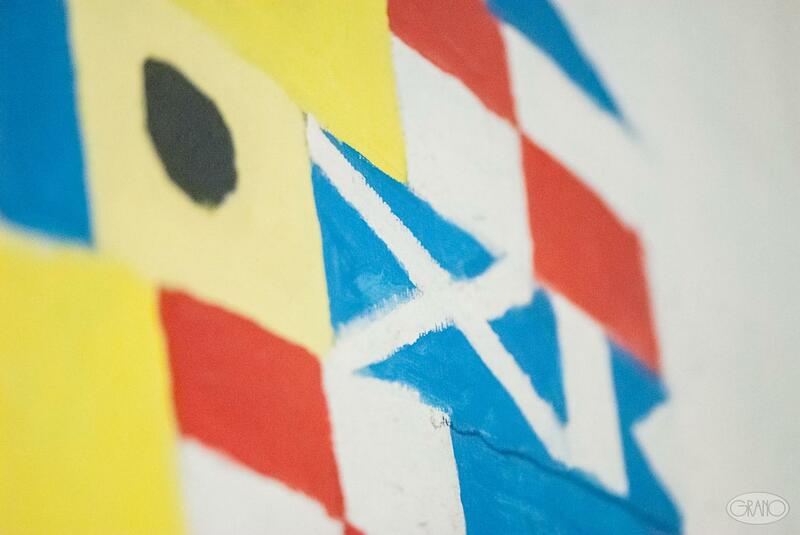 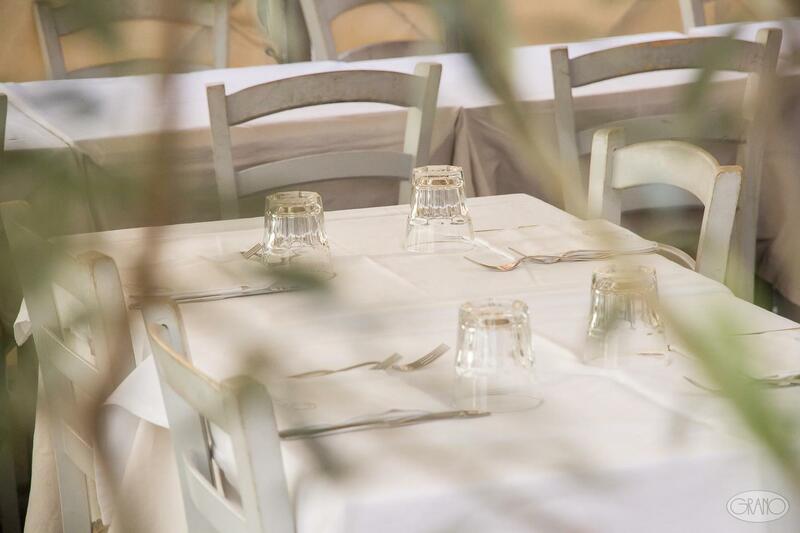 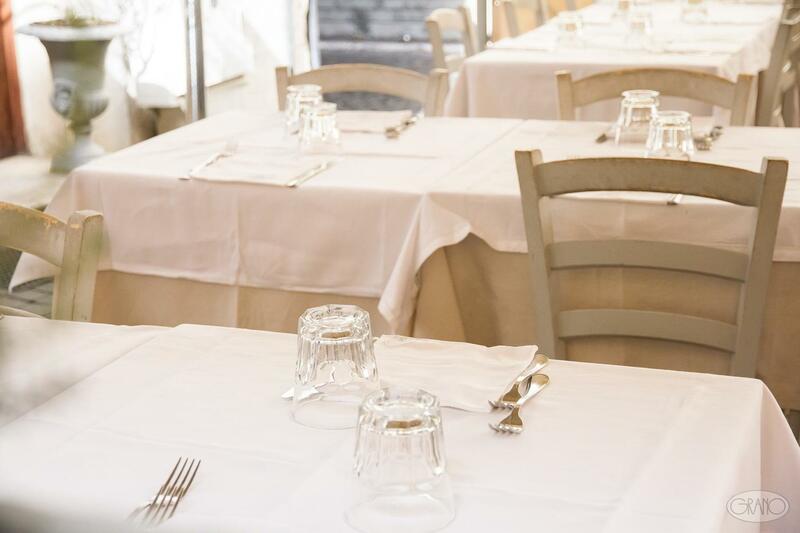 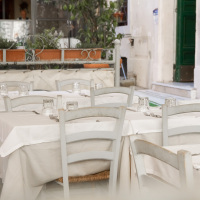 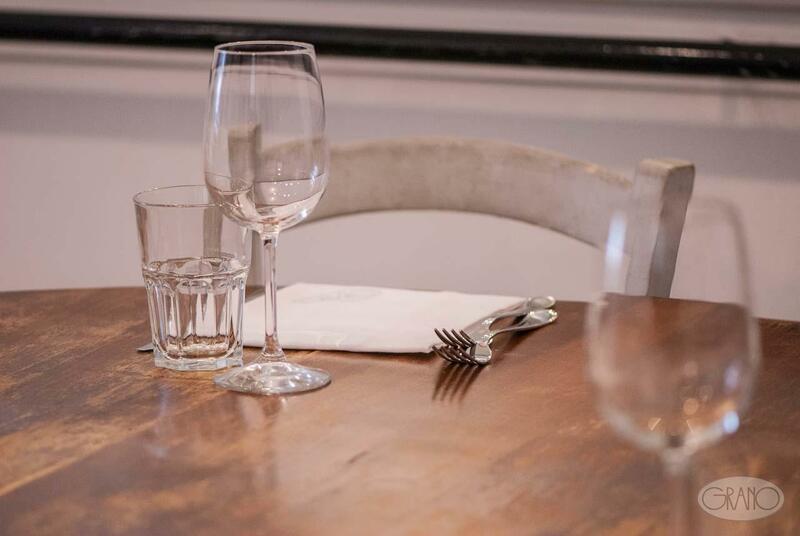 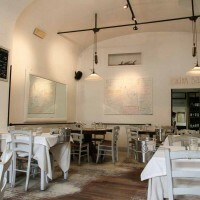 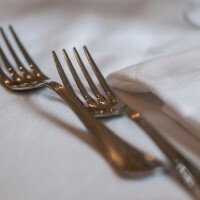 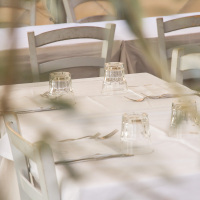 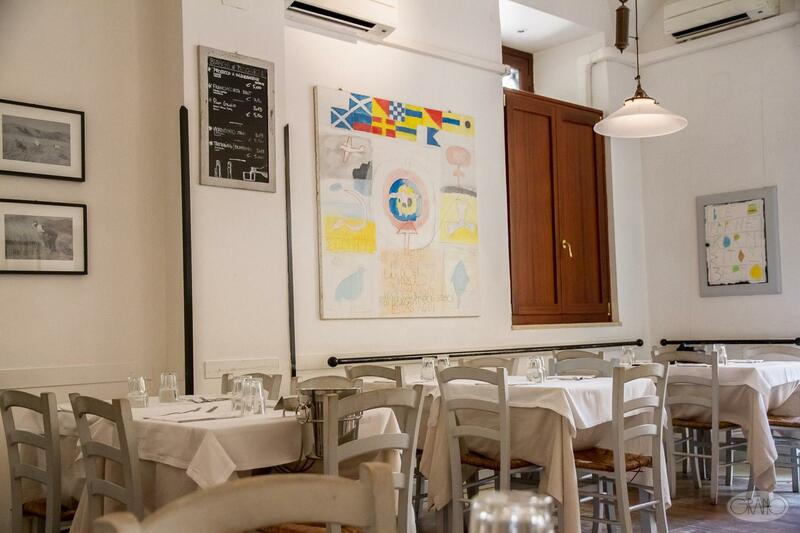 Three rooms with wooden floors and white walls; because at Ristorante Grano, we love the light. 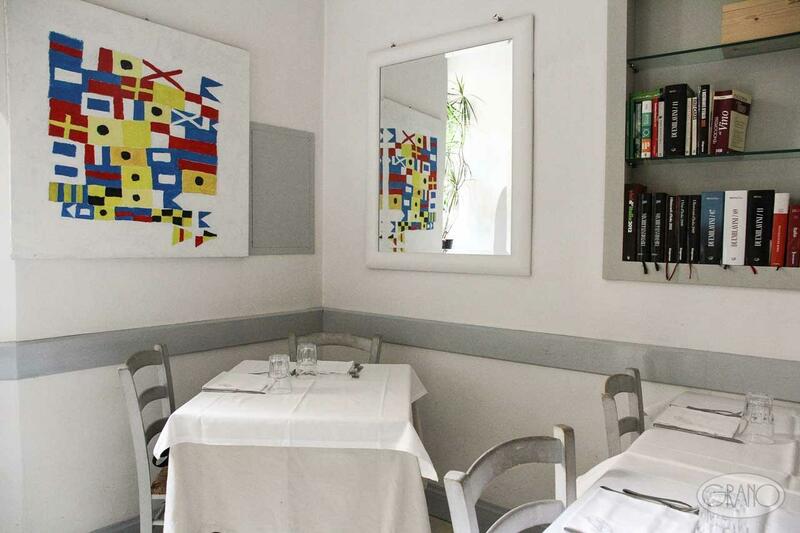 Clean-lined décor and the silence of a small square in central Rome; because that’s all you need to create our atmosphere. 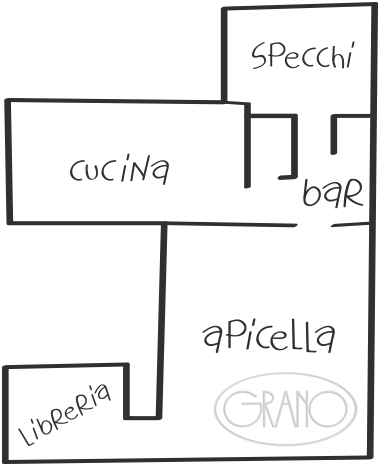 The rest is all provided by our Kitchen! 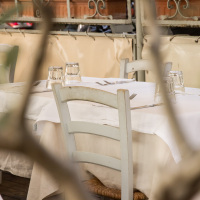 A blue sky and an olive tree make the best start to a Mediterranean lunch. 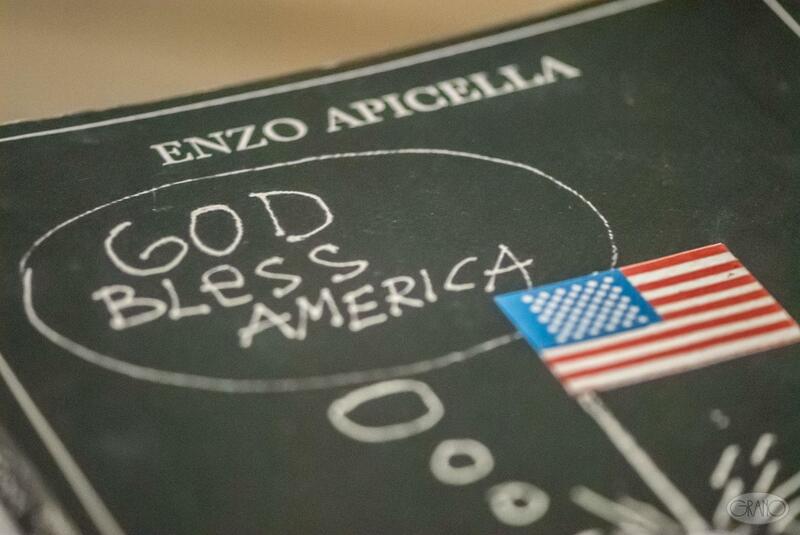 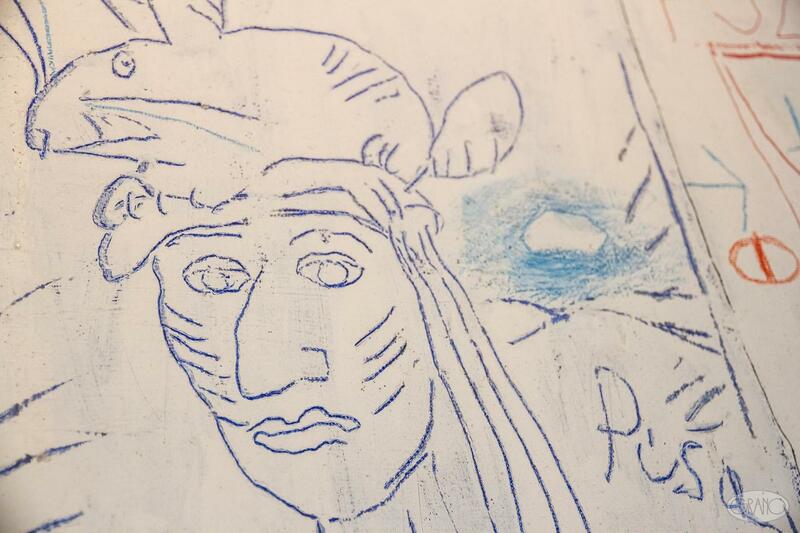 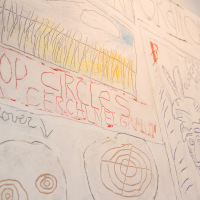 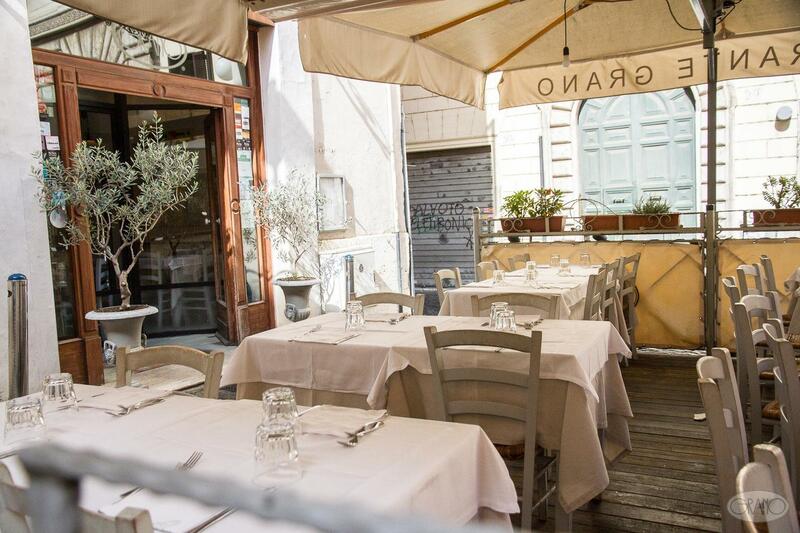 The rest is down to the beauty of central Rome and the tranquillity of Piazza Rondanini. 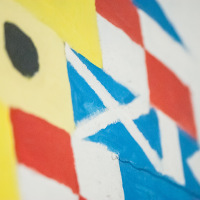 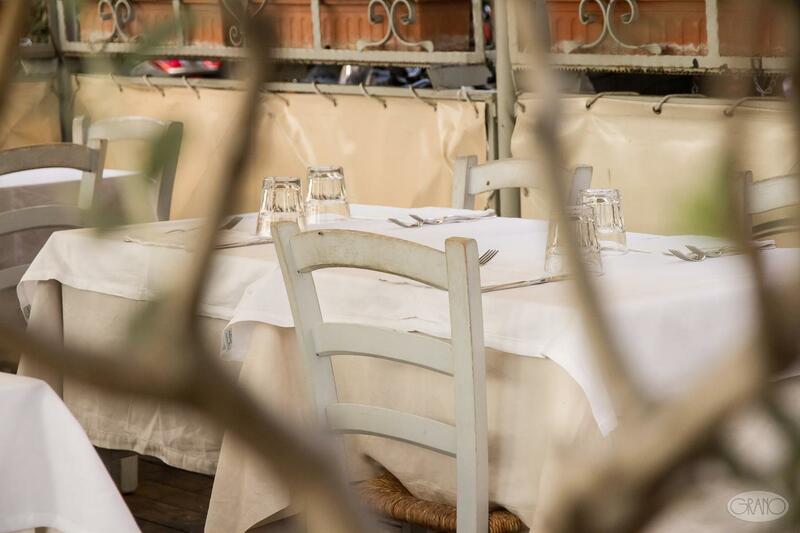 The 30 places on the veranda are available for most of the year; all you have to do is ask when you make your booking. 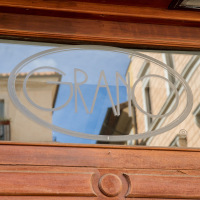 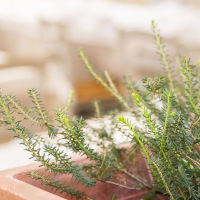 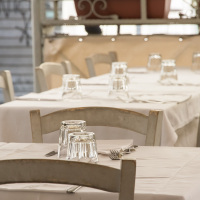 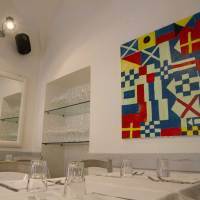 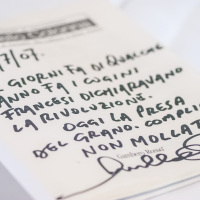 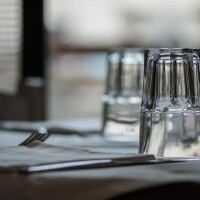 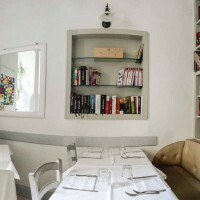 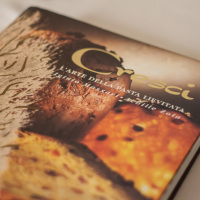 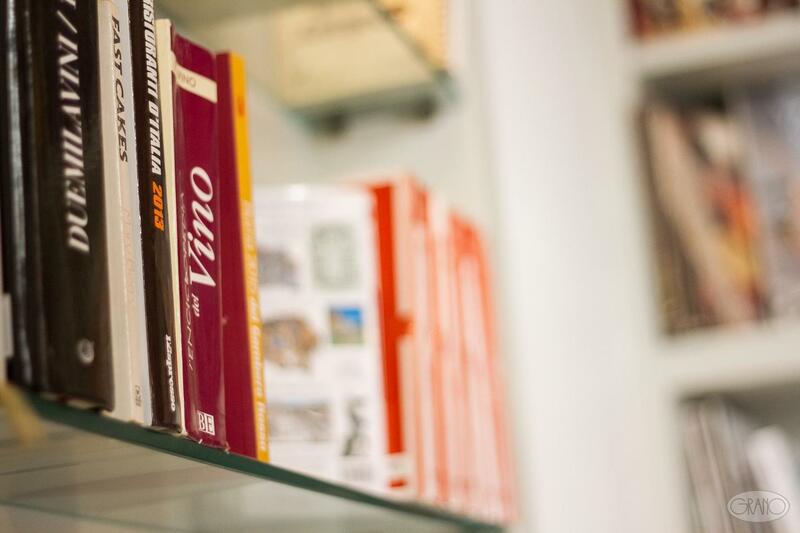 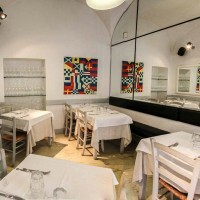 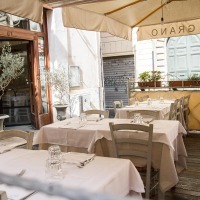 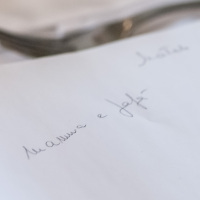 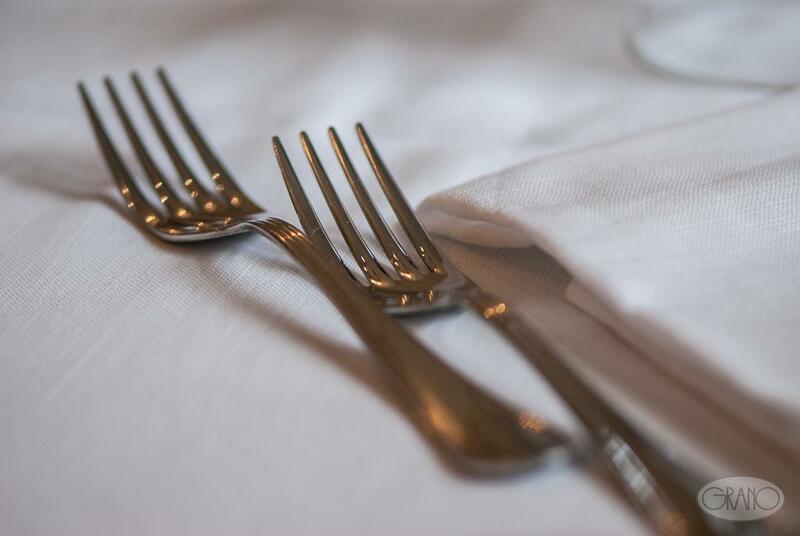 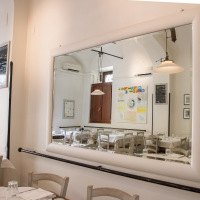 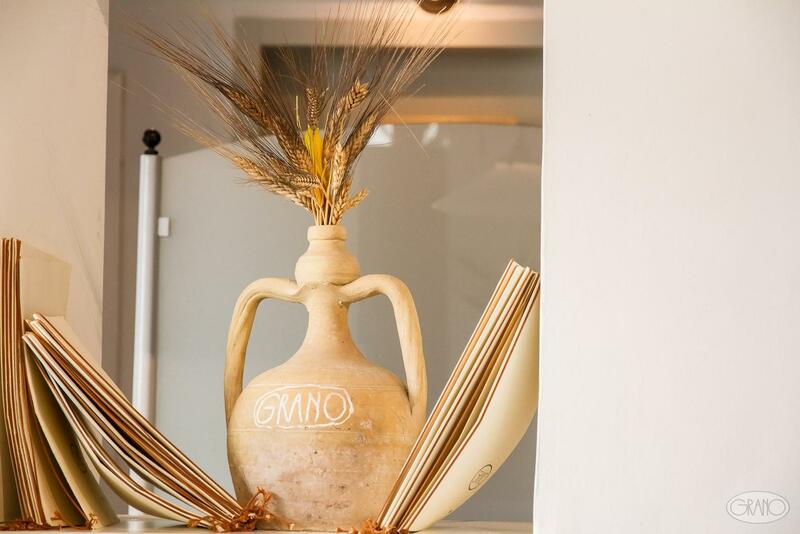 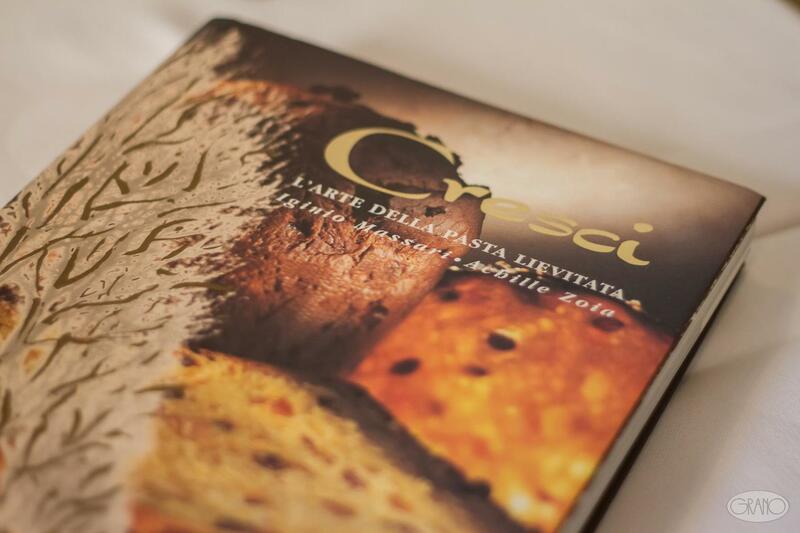 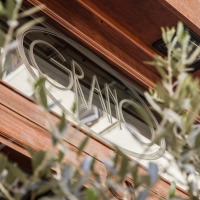 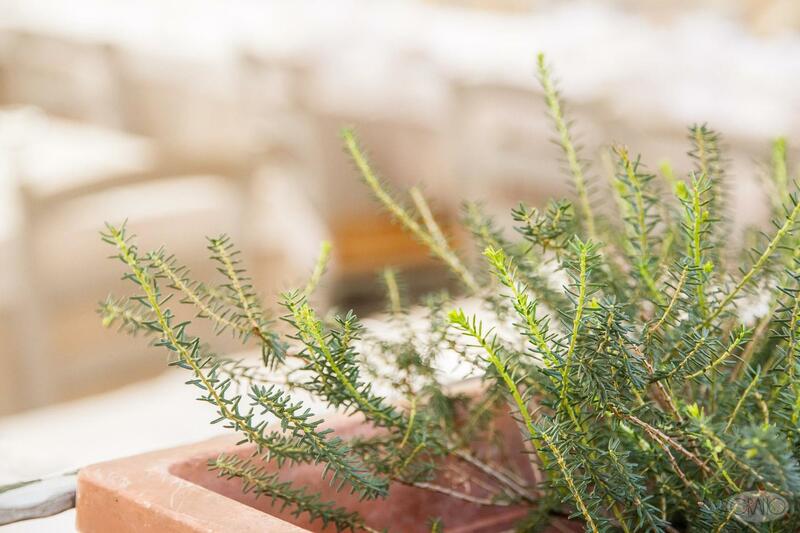 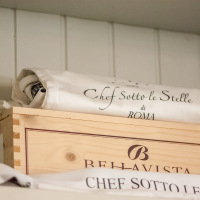 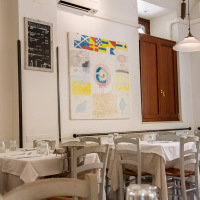 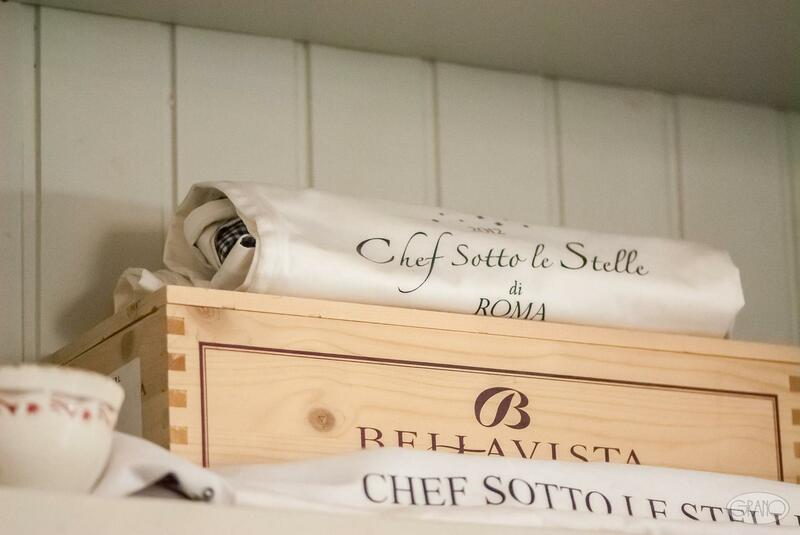 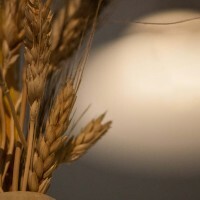 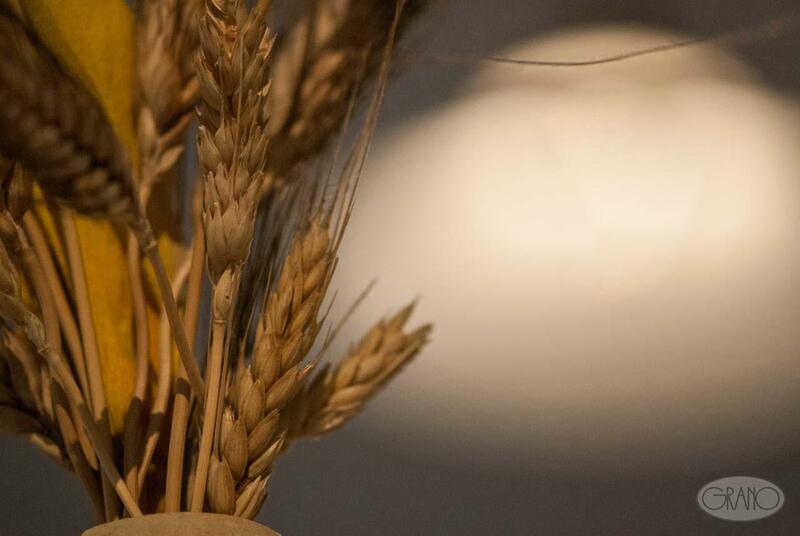 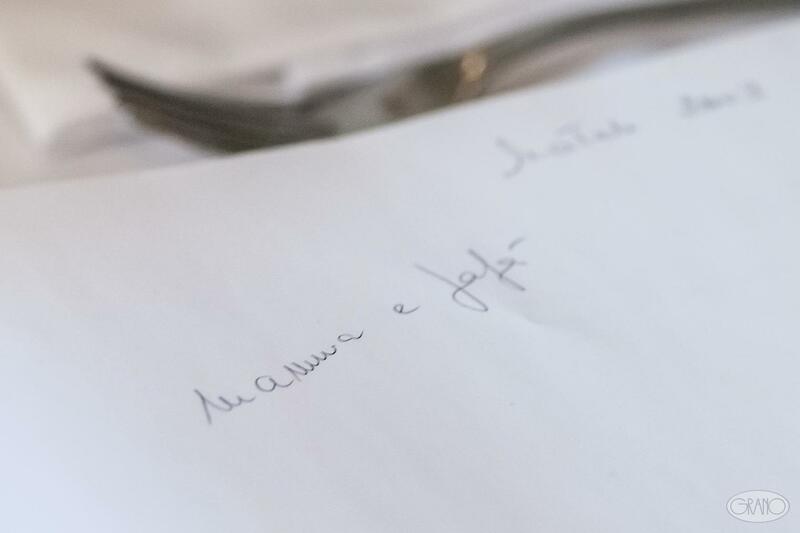 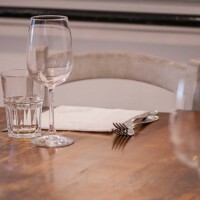 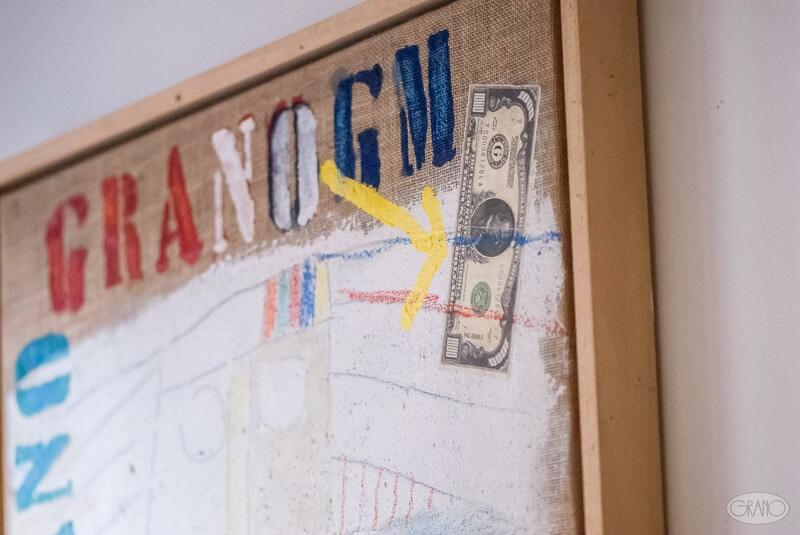 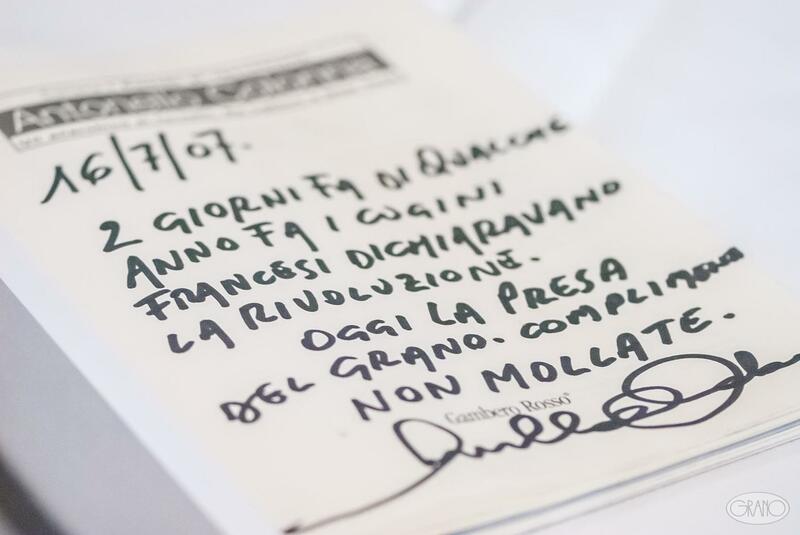 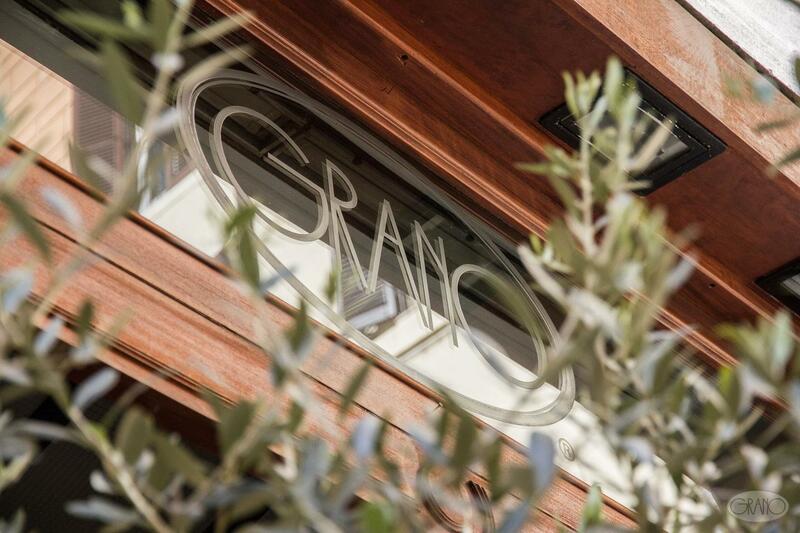 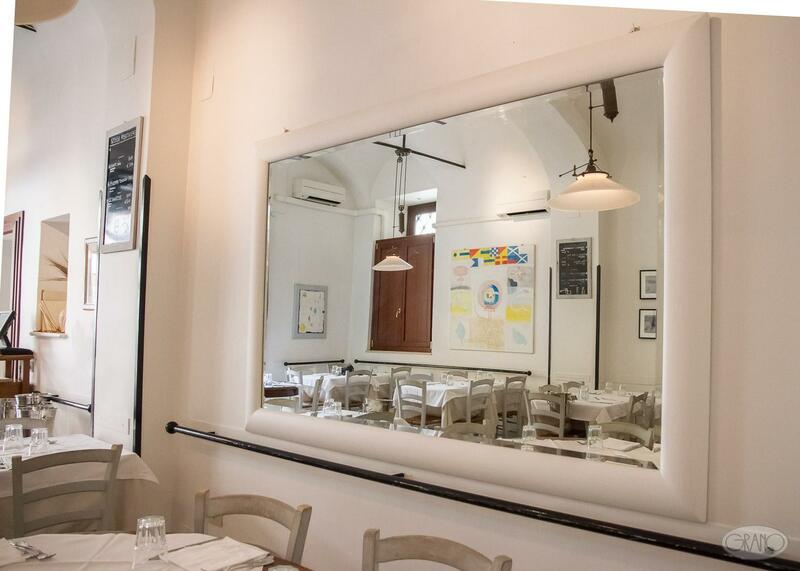 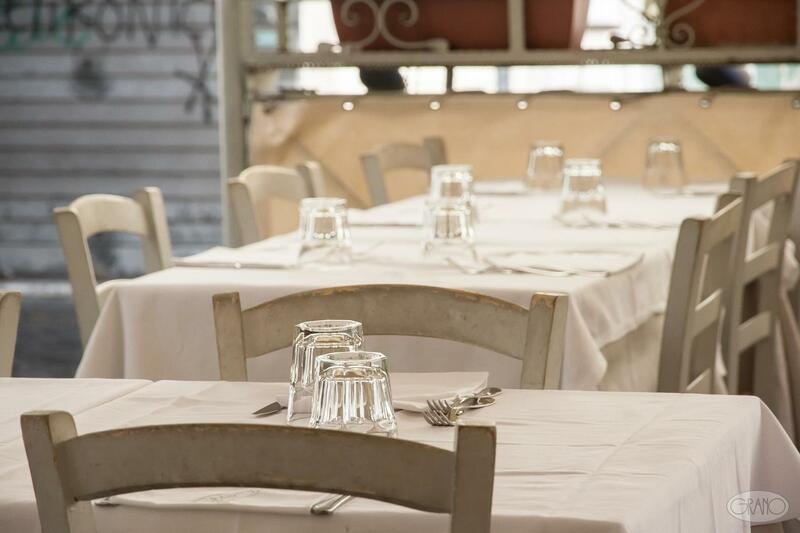 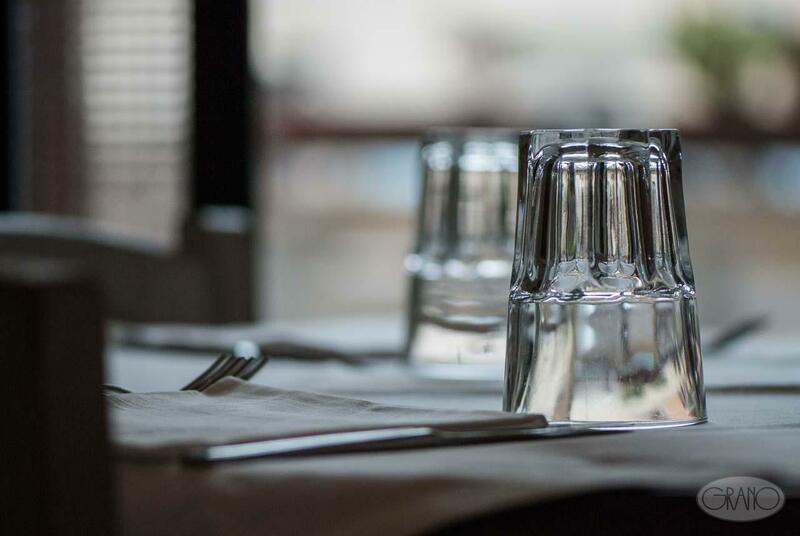 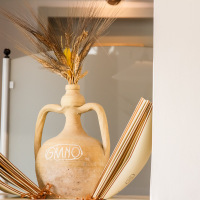 Nothing of the restaurant’s atmosphere will be lost, which can be found in every detail of the outside tables, to be best enjoyed in the evening, making the Grano one of the best places in which to spend an evening in central Rome.